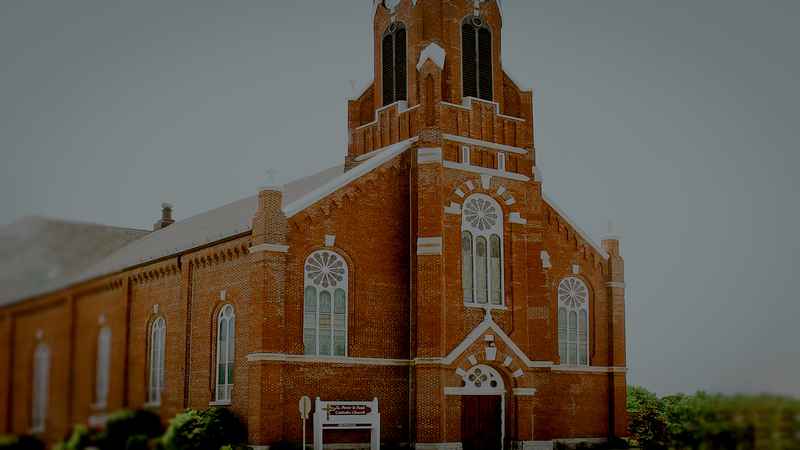 As members of Saints Peter & Paul Parish in Waterloo, Illinois, we will strive to become the bearers of God’s Word to each other and to members of our community through faith development at all age levels. We commit to be an active, welcoming, and giving parish community that will be open to change as needed for growth in our parish. We will encourage active participation throughout the parish. We commit to strive to grow in the love of God and to be the best community we can be.